How User Experience (UX) Impacts Your SEO Efforts? Tarun Gupta July 19th, 2018 Search Engine Optimization no comments. 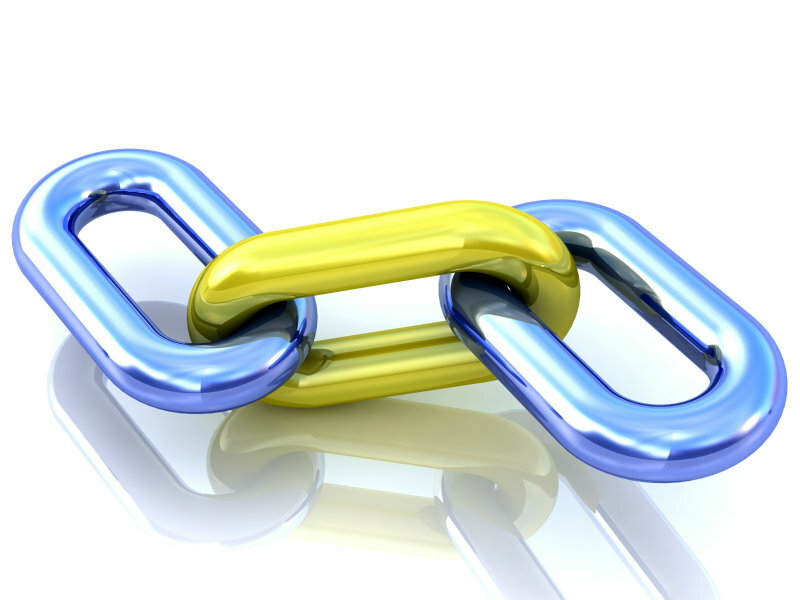 If you think content and links are only weapons to crack the SEO puzzle, think again. These two are indeed the most important strategies, but search engines look at other things as well while ranking websites. 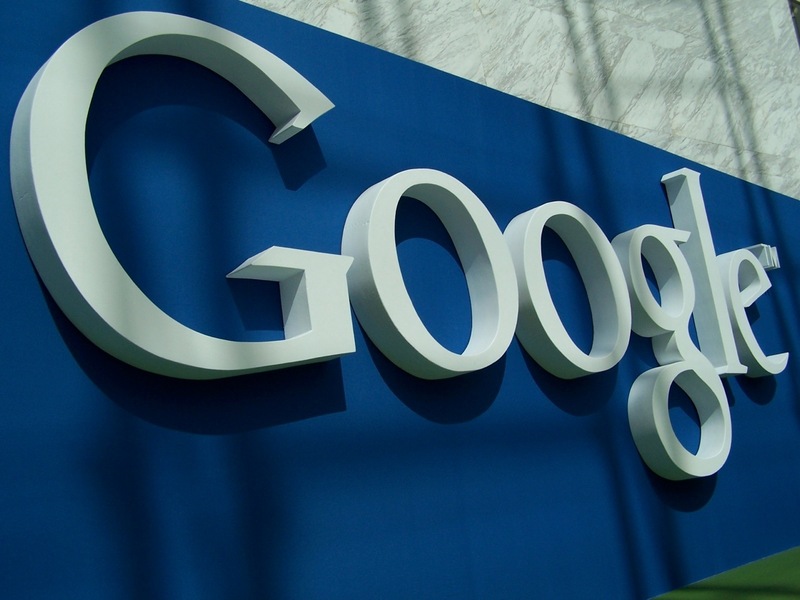 Lately, Google has listed user experience, popularly called UX as an important ranking signal. A number of website elements couple together to produce a better User experience. These elements may include speed of the website, site’s mobile friendliness, content it contains and the ease of navigation it offers. These are the elements that Google started focusing at as ranking signal. This article dives deeper into how UX elements of a website fit into search engine optimization and what efforts should be done by an SEO services agency to make them even better. Why UX Matters for Websites? After Google’s Penguin and Panda updates, a lot has changed over the years. The search conglomerate has made sincere efforts to update its algorithms to ensure delivery of best possible and user-friendly search results to the users. Recently, SERP has seen major updates to knowledge panel and rich snippets. All it happened just because Google has just started taking UX seriously, very seriously. Google’s stint with RankBrain started back in 2015 when the company rolled out the update for the first time. 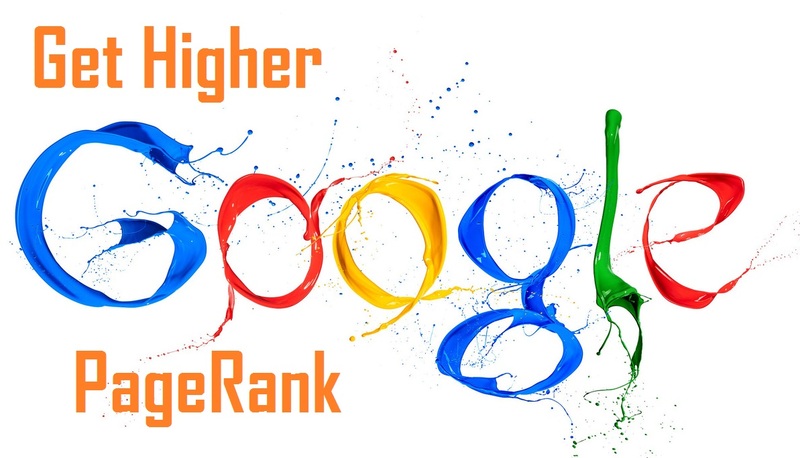 When launched, it was the third most important ranking signal after links and content. The update was brought in to determine the SEO value of a website. RankBrain considered a range of metrics, including pages per session, bounce rate, dwell time, and organic CTR to measure a site’s SEO value. All the above metric sends signal to Google that whether a website is offering good UX or not. You May Also Like : How Much Time Does SEO Take to Deliver Results? Following are the most common content and SEO practices that have direct impact on UX. When it comes to Search engine optimization, both image tags and headings are crucial. In case if images don’t load properly, image tags provide details of the image. Image tag ensures that user must be aware if an image is available or not. It’s an important indicator to the UX as well. Similarly, Headers tags (from H1 to H6) help structure page content and improve page readability. A website content page written in more than 600+ words may offer users in-depth knowledge and information about the topic they searched for. Mobile friendliness is another critical factor when it comes to UX. In times when mobile phones have captured 52.2 per cent of the market share and surpassed desktop in terms of total global Internet usage back in 2016, you can’t simply ignore the mobile friendliness of a website. Page speed is indeed a game changer for SEO. A page that takes more than two seconds to load is a serious turn off. Users tend to switch to other websites if your website takes ages to load. As of now you have a got a fair idea about UX and its direct impact on your website’s search rankings. You can do a number of things improve your website’s UX so that it has a positive impact on your ranking. This is where you need to start at. Integrate both of your strategies together. As you start to fine tune your website UX, SEO will automatically get a boost. 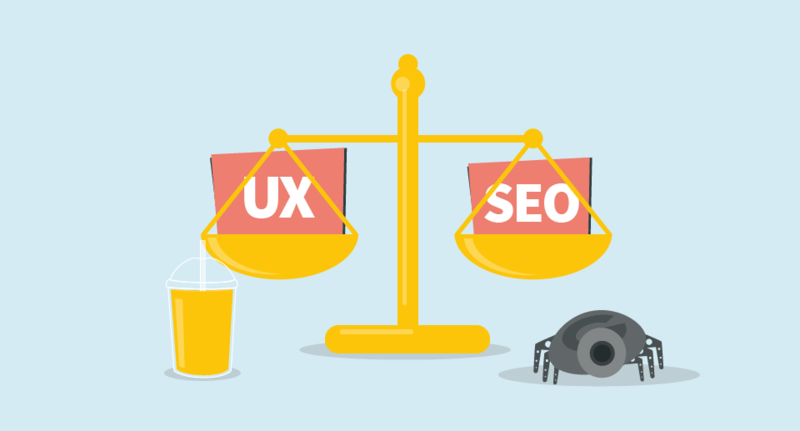 UX and SEO need to work together if you are to have success. You May Also Like : How Can You Sustain Your SEO Rankings? 3 Quick Tips. Google’s mobile-first indexing is already in place that gives preference to mobile websites over desktop websites while indexing. In times when most of the time we are on move, we can’t ignore the need of the responsive or mobile friendly websites. If you fail to provide your users a responsive version of your website, your search engine ranking will be suffering. Website navigation is an important UX element. Your website home page must offer users clear and easy navigation. They should be able to visit from one corner of your website to the other without interruption. Throughout their journey on your website, they shouldn’t have to think about their next step. Hope you would like the ways we explained in the article to improve your UX and boost SEO. Do write your comments and suggestions in the comment box. We would really appreciate it.